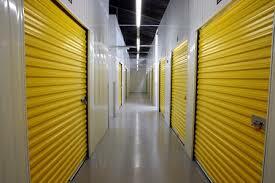 FLEXiSPACE is one of the best known Self Storage & Workspace brands in Greater Manchester and across the North West. Our business works with both private individuals and businesses. We are synonymous with great modern facilities and first class service levels. If you are looking for high-quality storage, vital office or work space, we’d like to provide the solution that exactly matches your needs.Anyone can store. In fact, over 250,000 people do in the UK today. The process is fairly simple and our terms are designed to be flexible. Contact your nearest store today and please allow us to show you how we can help meet your requirements and deliver the service you expect. Our stores are conveniently located, are open 7-days a week and offer a range of different room configurations. 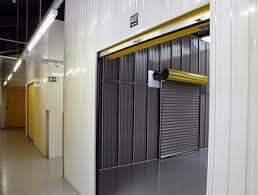 If you are looking for high-quality storage, a self-storage unit, or vital office or work space? If so, we would like to provide the solution that exactly matches your needs. For these, or any other storage or space needs, here at Storageworld­ we will work with you to provide exactly what you need. How Storageworld will serve you well. If travelling into Manchester, you may have spotted us on your way into or out of the city. We are the large yellow building so conveniently located at the City Centre end of Ashton Old Road. Our Middleton Store is centrally located, next door to the iconic Middleton Arena and just behind Tesco’s.